What is a Potato Cake? White potatoes are often used to make potato cakes. Potato cakes are typically made using leftover mashed potatoes. Potato cakes are often fried in lard or butter. A potato cake is a small patty of potatoes that has been dredged in flour and fried. It is usually served as a breakfast side dish but can accompany other meals as well. There are many variations of potato cakes and other potato dishes that are similar, including potato latkes, hash browns, and potato pancakes. One of the most common ways to make a potato cake is with leftover mashed potatoes. To make them, take the mashed potatoes and add an egg, salt and pepper, and mix thoroughly. Heat a bit of butter, some oil, or lard in a frying pan. Shape the potatoes into a small patty and roll in flour. Place it in the heated frying pan and cook each side until golden brown. Potato latkes, also called potato pancakes, are made the same way, only instead of mashed potatoes finely shredded potatoes are used. An egg is added to the shredded potatoes along with salt, pepper, and minced onion. The potato mixture is then made into small, flat patties and dredged in flour. The latkes are then fried in heated oil, lard or butter, until golden brown and crispy on both sides. Hash browns are another popular potato dish. To make hash browns, potatoes are shredded or diced, mixed with diced onions and then fried. There are two variations of hash browns. In one, the potatoes are fried without being shaped into a cake or patty form. In the other, they are. Both types of hash browns are common side dishes for breakfast. Lower fat versions of both potato cakes and potato pancakes can be made by using skim milk and low-fat butter or margarine in the mashed potatoes. 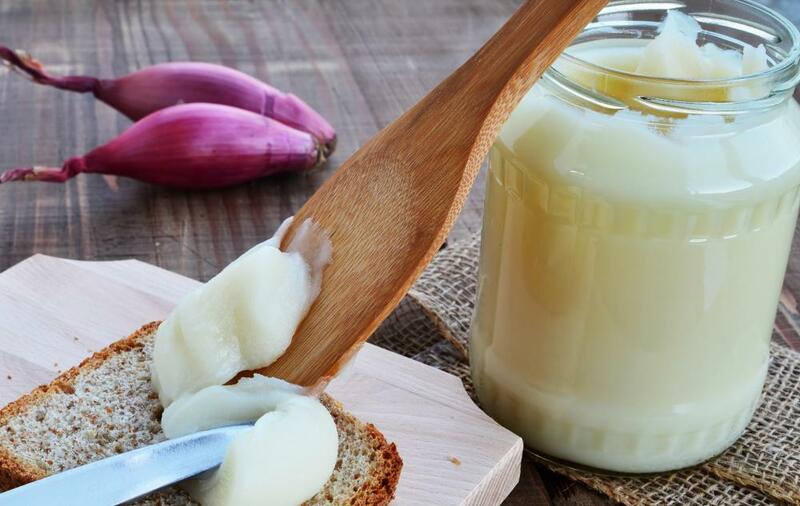 Cooking spray can be used to cook the potato cakes rather than frying in butter, oil or lard. It's a healthier option that does not change the overall texture or taste of the potatoes. Other ingredients can be added to the potatoes to change up the potato cake and give it more flavor. Peppers, onions, diced bacon, and shredded cheese are all ingredients that complement a potato cake. Another approach is to use sweet potatoes or mashed sweet potatoes instead of white potatoes. Many different toppings can be added to a potato cake. Sour cream and ketchup are popular. Other toppings include fresh fruit, sugar, and onions. What Are the Best Tips for Making Scalloped Potatoes? 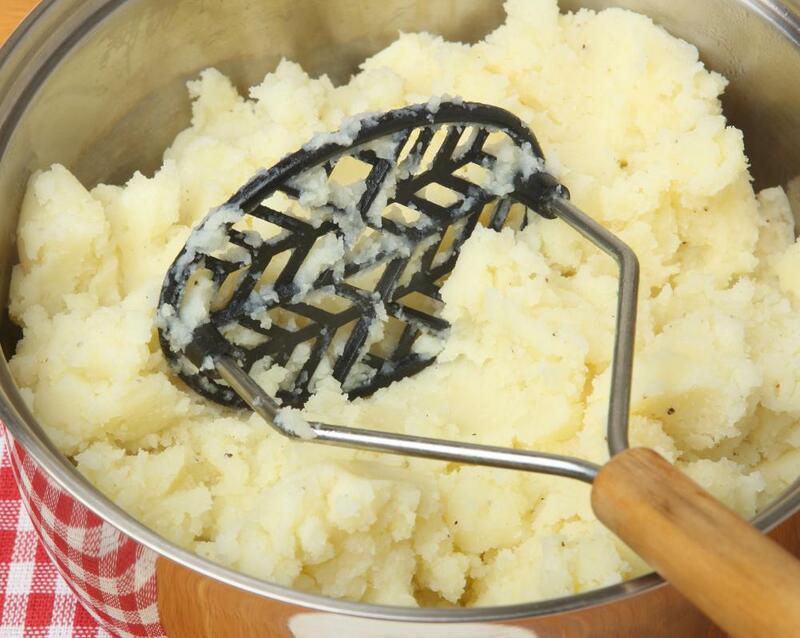 What Are the Best Tips for Making Healthy Mashed Potatoes? What Are Cheesy Mashed Potatoes? What Are the Different Types of Low-Carb Cakes? 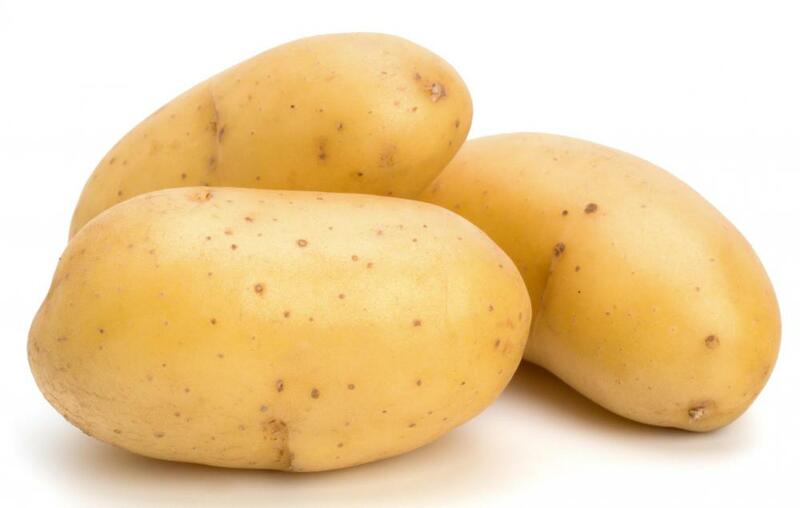 What Are the Best Tips for Storing Potatoes?